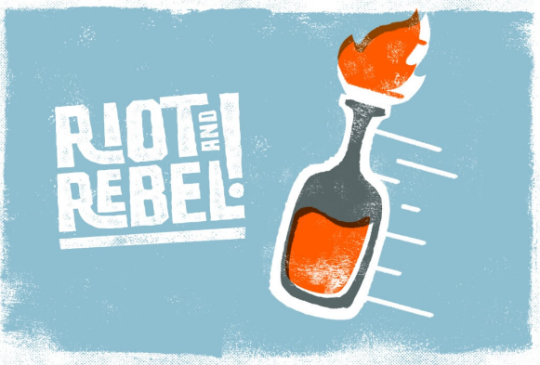 DEAL: 85 Ink Photoshop ink textures for only $5 - 84% off! 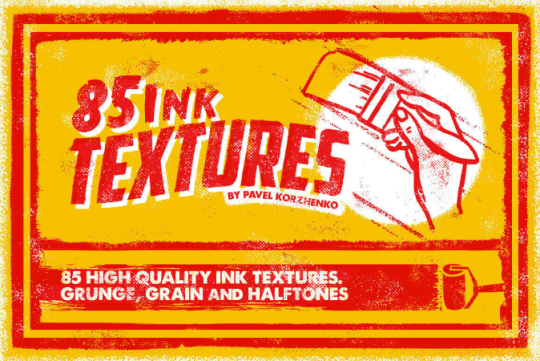 This week’s deal is an incredible savings on 85 ink textures for Photoshop. Valued at $40, for a limited time you can this bundle for only $5. That’s the price of a single fancy coffee!. People buy distressed jeans for a reason - imperfections are more interesting. But making an image look naturally worn is no easy task. 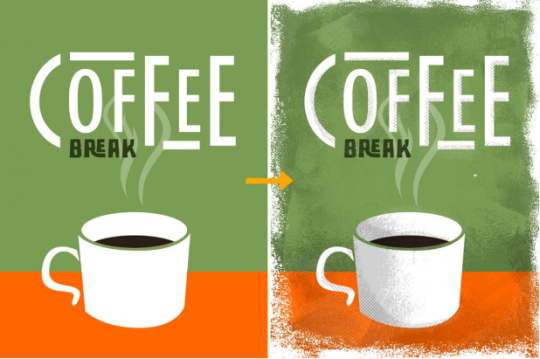 These textures let you rumple your design attractively, distinguishing your work from the competition’s. Not sure what to do with these textures? 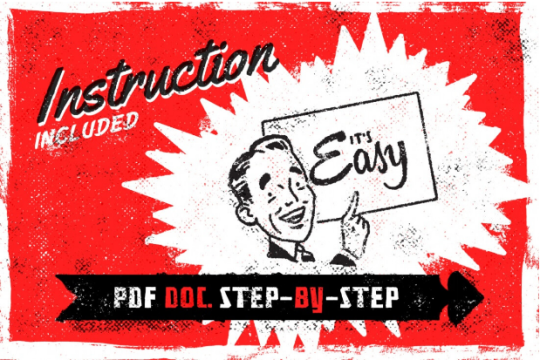 The pack comes with a helpful, easy-to-follow instructional PDF; you’ll be adding a textured edge to your designs in no time. These textures are usually bundled for $40, but for a limited time you can get them all for only $5, or 87% off. That’s practically free.